Independence is experiencing some minor flooding this afternoon. 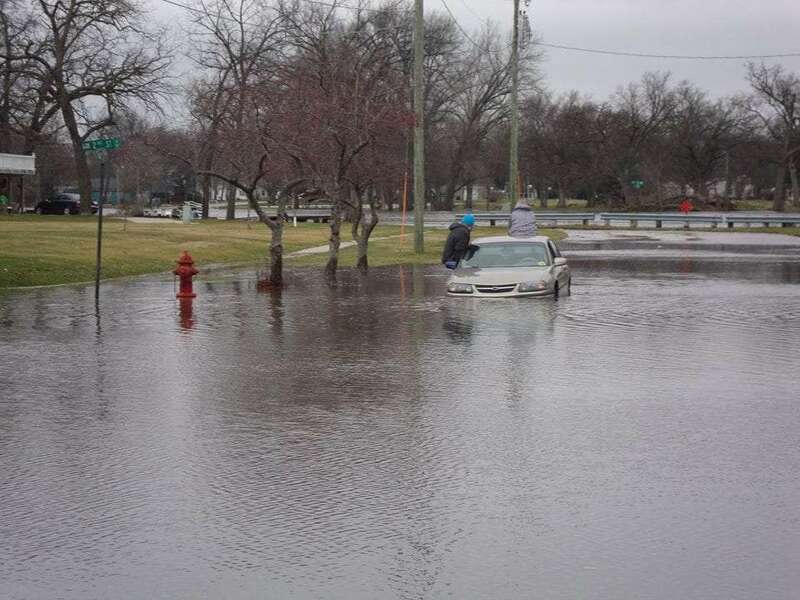 The Wapsipinicon River has reached the 12-foot flood stage, causing the National Weather Service to issue a Flood Warning for the area until Wednesday morning. The Wapsi is expected to crest at 12-point-2 feet tonight and then fall below flood stage tomorrow morning. The river is spilling into some low-lying streets in Independence. 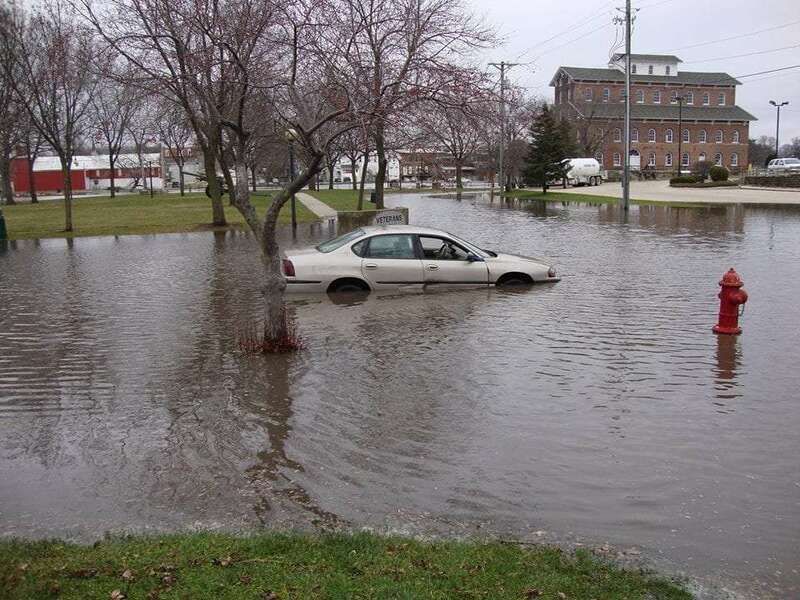 This afternoon, police posted a photo on their Facebook page of a car that got stuck after the driver tried driving through a flood-filled street in town. Police say it’s an example of why residents should never drive through standing water and recommend residents avoid flooded areas entirely. The flooding has also caused the DNR to temporarily close Wapsipinicon State Park. The park’s lower roads are covered by water. The DNR says the park will remain closed until the water recedes and the Iowa DOT completes an inspection, which could take at least a week.